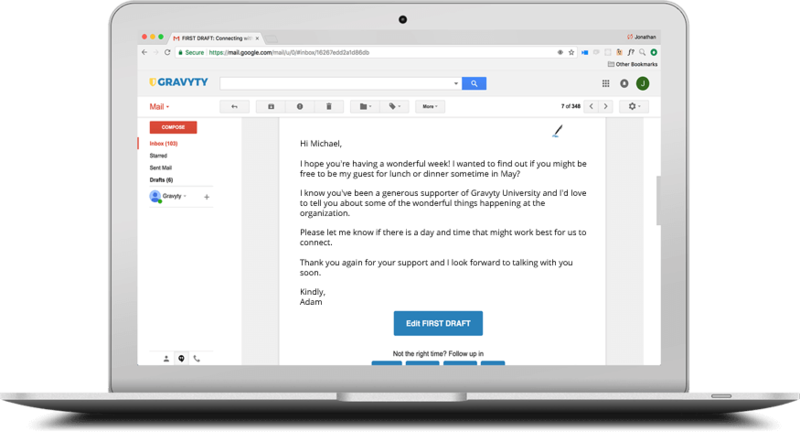 AI-written email drafts for you to send to the right donors at the right time.  Weekly action plan that prescribes personalized outreach, stewardship, and follow-ups. 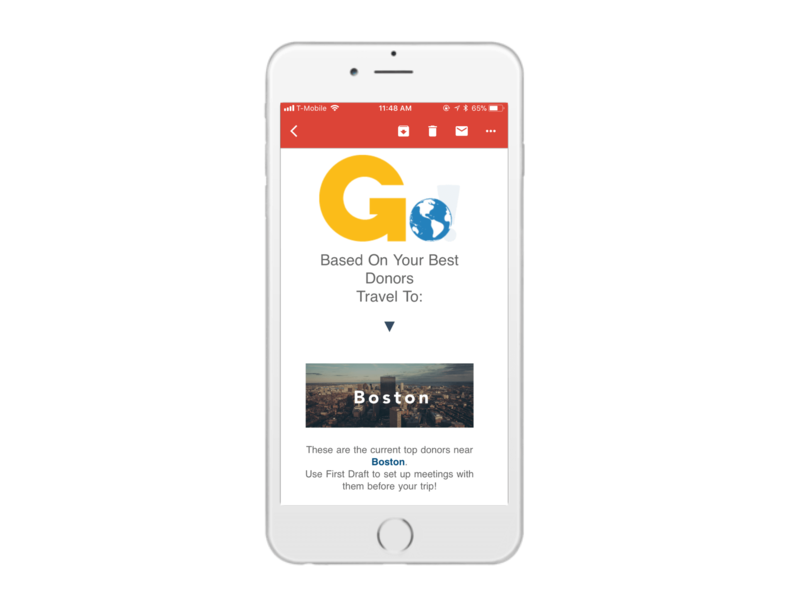 Monthly travel recommendations based on the locations of your top donors. You are improving the world. 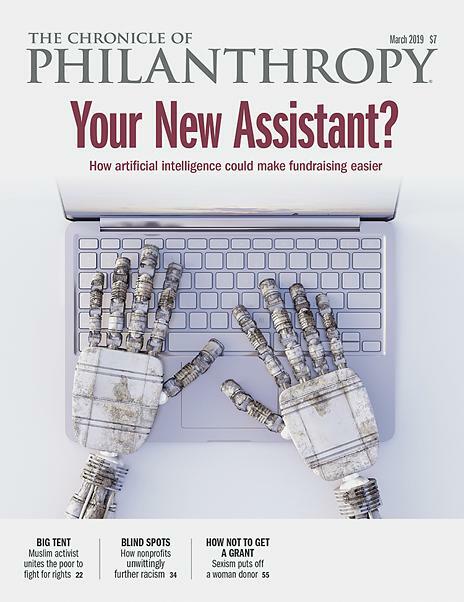 AI for philanthropy is here. 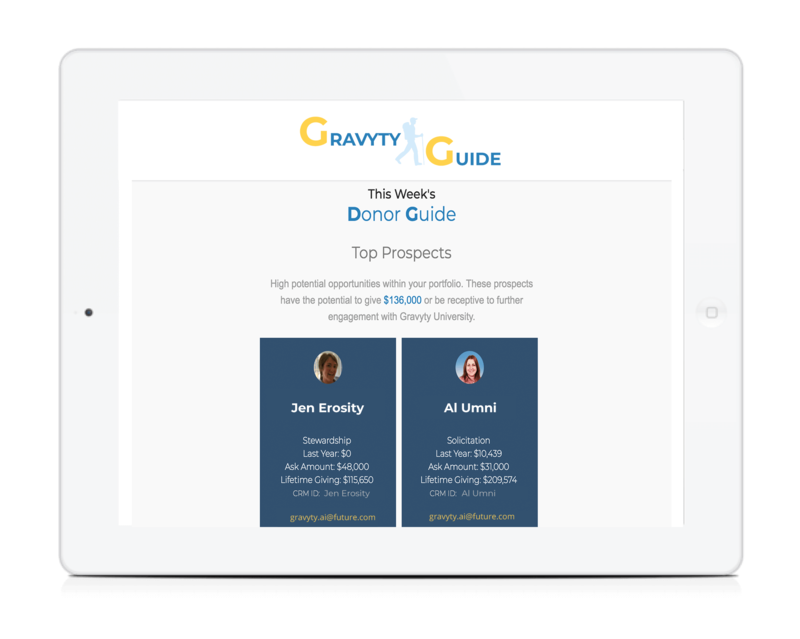 Learn how you can raise more money without hiring more people.